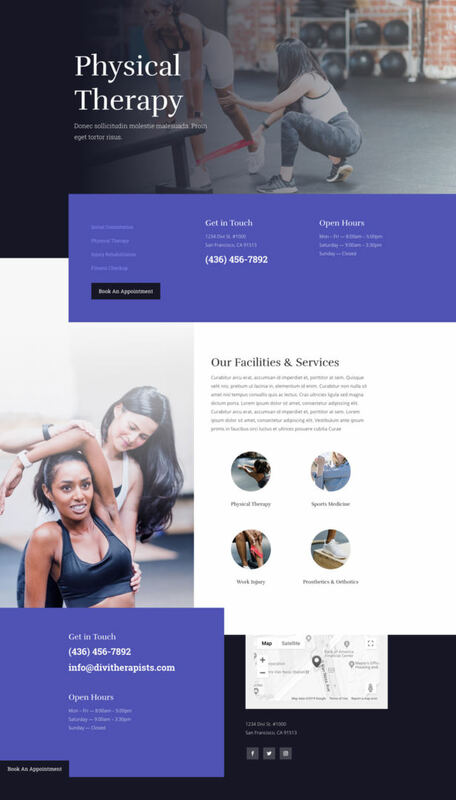 This time around, Kenny and his team have created a stunning Physical Therapy Layout Pack with high-quality images that you’re free to use without any restriction. 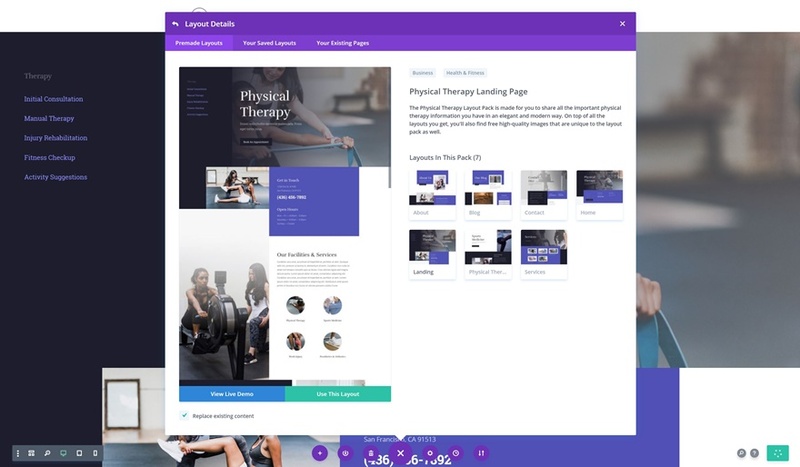 The Physical Therapy Layout Pack is made for you to share all the important physical therapy information you have in an elegant and modern way. 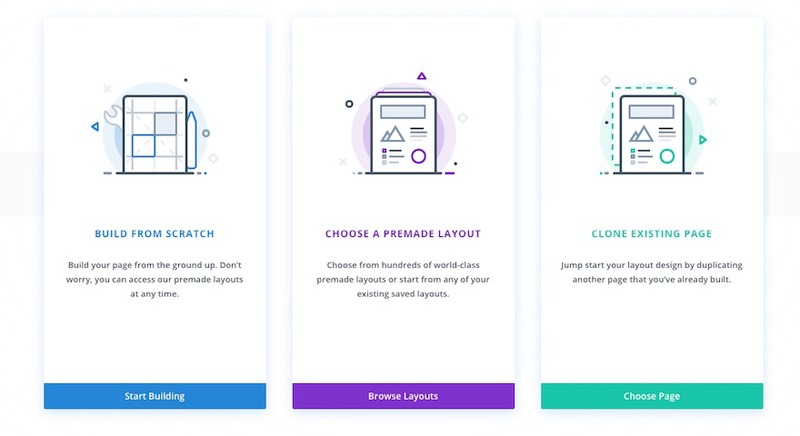 On top of all the layouts you get, you’ll also find free high-quality images that are unique to the layout pack as well. 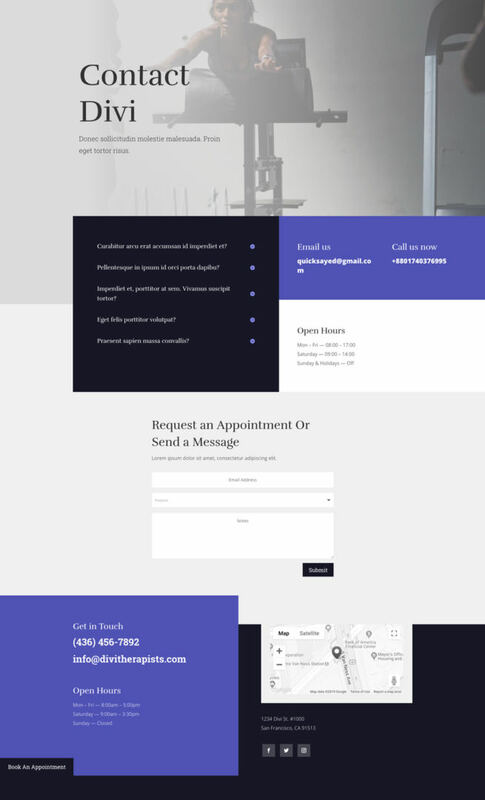 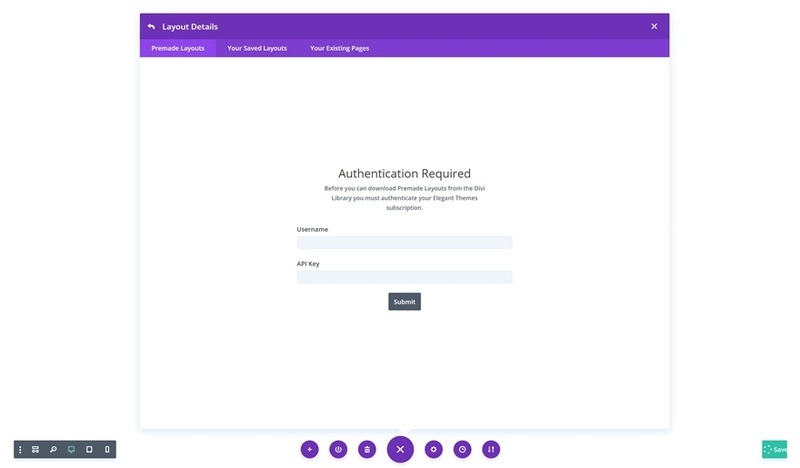 The post Get a FREE Physical Therapy Layout Pack for Divi appeared first on Elegant Themes Blog.